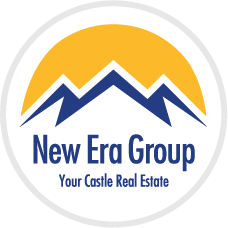 This fantastic property is located right next door to Cheesman Park; perfect for summer strolls and enjoying beautiful gardens and lush landscaping. 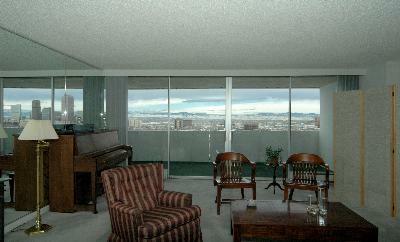 These condos have wonderful downtown Denver, mountain and park views. 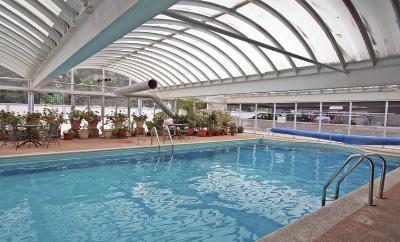 Relax on your balcony and take in a sunset or enjoy a swim in the Embassy House pool. 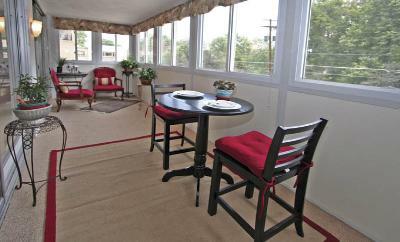 Many of these condos are spacious and perfect for entertaining! Updates can be found throughout the various available units. 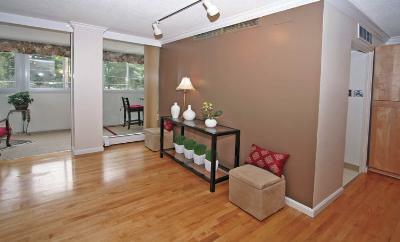 Nice finishes include Pergo floors, new paint, window coverings and more. 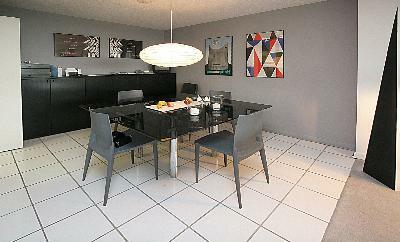 One to three bedrooms condos are available ranging from 864 to 1,472 square feet. Residents have secured parking, guest parking and access to a fitness center. 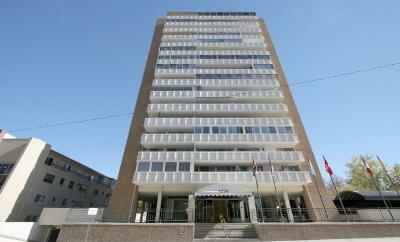 Located in the Cheesman Park neighborhood; a fun place to live and work!